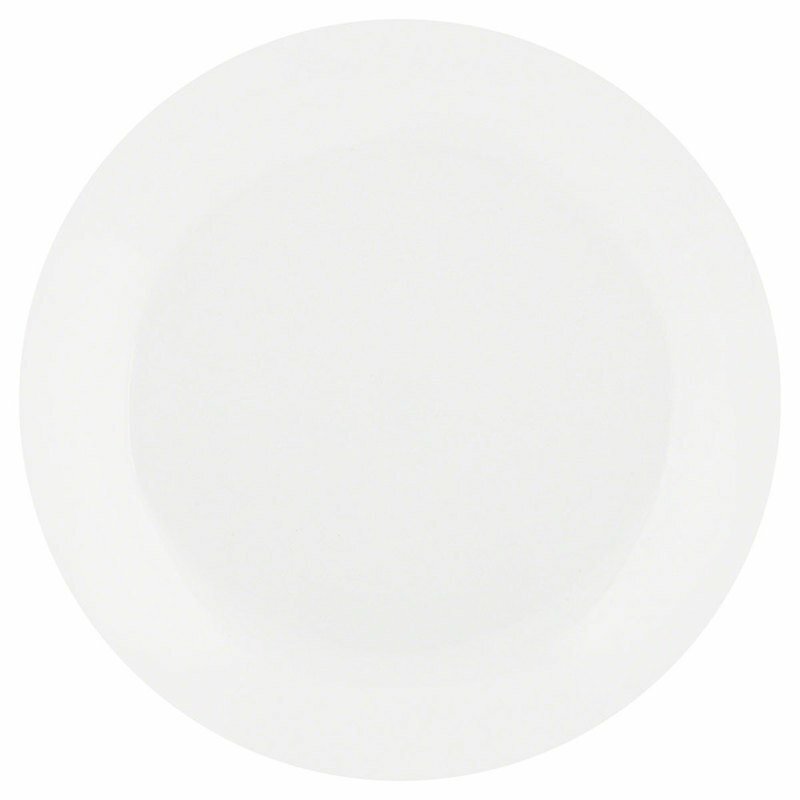 Corelle Livingware is the original break and chip resistant glass dinnerware. Trust that it stands up to the rigors of everyday life and still looks great. Dishwasher, refrigerator,microwave and pre-heated oven safe. Vitrelle glass is lightweight, stackable and proudly made in the USA.